At Bitext, we’re using different technologies for ontology creation like our entity analysis extractor, and our phrase extractor, both available through our API. We have also tested a Word2Vec model commonly used in the Machine Learning field to populate an ontology and identify relations between the different classes of that ontology automatically. Word2Vec is a group of different statistic models that have been quite successful at the task of meaning representation, especially if we take into account its complexity and importance for NLP. It’s based on Distributional Semantic theory (Harris, 1954); the idea, in simple terms, is that lexical units that have similar meanings should appear in similar contexts (by context I mean other words that appear before and after the word we’re interested in). Makes sense, right? The only question is how do we decide all of that computationally? Word2Vec libraries do the following: using (preferably) large quantities of data, they produce hyperdimensional spaces in which every lexical unit occupies a point. In other words, they transform words into vectors, hence the name. Words that have similar distributions will have similar vectors, and therefore similar meanings, at least as far as computers are concerned. Gensim is a python library that takes care of all that. It’s easy to use and, when used well, generates fairly satisfactory results. The only thing it needs is data. Lots of it. However, depending on how we’re planning on using our model, we need to be more or less picky about the quality of the corpus we’re using. When in doubt, the general rule of thumb is the more data we have, the better. It is advisable to preprocess the corpus, though; Gensim already tokenizes texts on its own, and can even take n-grams into account, but it tokenizes using spaces. As a result, Gensim would interpret potato and potato, (with comma) as two different words. The same goes for lower and upper case. It wouldn’t ruin your results, but it is pesky that is why for users that know that even the smaller detail dealing with text is important we offer enterprise grade, tokenizers, and lemmatizators that can be run on premise or through our soon to be launched NLP framework. Furthermore, depending on the size of the corpus, training the model could take several hours or even days, but luckily you can save the model to disk. That way you don’t have to carry out the computationally arduous task of training the model every time you need to use it. Similarity is determined by spatial proximity using a cosign function. Basically, the closer the number is to 1, the more similar the words are, and the closer they are to -1, the less similar. Thus, Word2Vec is a useful tool for our purpose of populating an ontology, and with a little tweaking and additional linguistic preprocessing like lemmatization, and POS tagging, it can help us identify relations between classes of this same ontology as well. We are working on running the same experiment using linguistically meaningful groups of words, or phrases, using our Phrase extraction API. 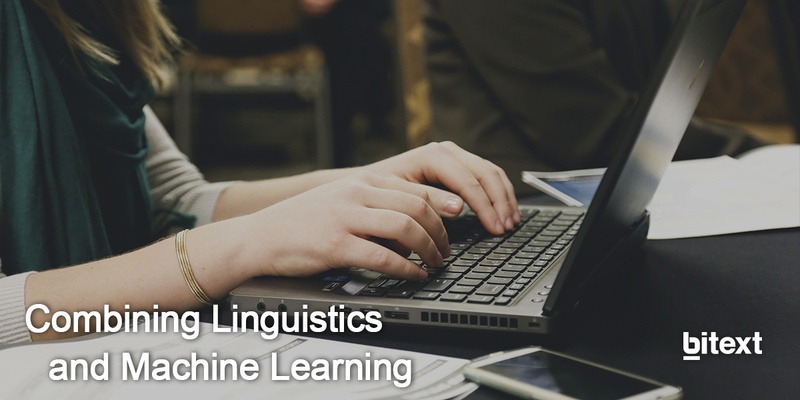 The use of NLP tools accelerates and improves the creation of ontologies helping AI and chatbots understand humans.